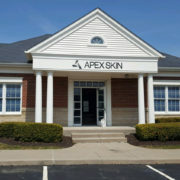 Apex Dermatology & Skin Surgery Center – Cleveland, OH Dermatology – Apex Dermatology & Skin Surgery Center serves the greater Cleveland area with offices in Concord, Solon, Mayfield Heights, Parma and Hudson Cleveland, OH. Call today! 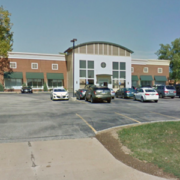 Click here to take a virtual tour of our Concord Office! 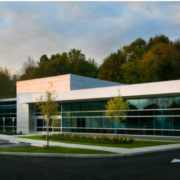 Click here to take a virtual tour of our Hudson Office! 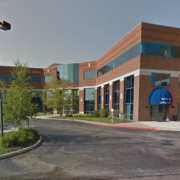 Click here to take a virtual tour of our Mayfield Heights office! 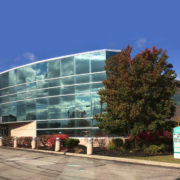 Click here to take a virtual tour of our Parma Office! 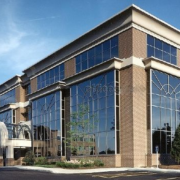 Click here to take a virtual tour of our Solon Office! 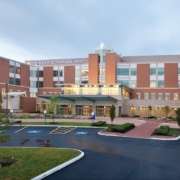 Schedule an appointment with one of our world-class dermatology providers today! At Apex, we transform people’s lives through our work. Whether making a patient cancer-free, clearing a patient of psoriasis, or improving acne of a teenage patient, we give people the ability to take control of their lives by helping them maintain healthy and vibrant skin. Mohs Surgery provides patients with the highest chance of cure for skin cancers, higher than standard excision, radiation or any topical chemotherapy medications. Today, this state-of-the-art method has been modified and refined to become the gold standard of treatment for many skin cancers of the head and neck. We guarantee a same-day appointment or appointment within 24 hours to any patient with a suspicious lesions. See below to learn how to check your spots at home. Our laser and cosmetic dermatology services include non-invasive and surgical management of various skin conditions. We offer laser procedures for facial rejuvenation and improved appearance of the skin, including therapies for minimizing blemishes and scars, smoothing of wrinkles and fine lines. Read our monthly blog articles and all things happening here at Apex Dermatology! Listen in on a testimonial from a patient on his experience he had with Apex Skin.